Great you took the plunge. I recently bought one as well and am very happy. 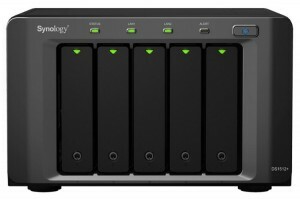 Being able to have a VM lab as well as all the other fantastic applications gives me a great all-in-one NAS/LAB device. Just wish I had more time to play with the lab side of things! How are you getting on with the unit, still loving the device? Still loving it, although the incompatibility (for the time being) with vSphere 5.1 is frustrating. Not the end of the world and Synology seem to be on the case – hopefully a fully approved fix will be out soon. How are you feeling about the DS1512+? I have the exact same setup, down to the WD Red 3TB drives. But I’ve had nothing but problems. LUN corruption was one, now I have a number of LUNs I’ve tried to delete in a “Removing 0%” state for over 24 hours. I’m also curious about the iSCSI vs NFS performance. On Windows using iSCSI, I can get and sustain 80-100 Mbps throughput; but when using NFS, it’s comparable to CIFS – 40-60 Mbps. Any pointers to what I’m doing wrong here? Synology support has been next to useless. Are you still having problems. 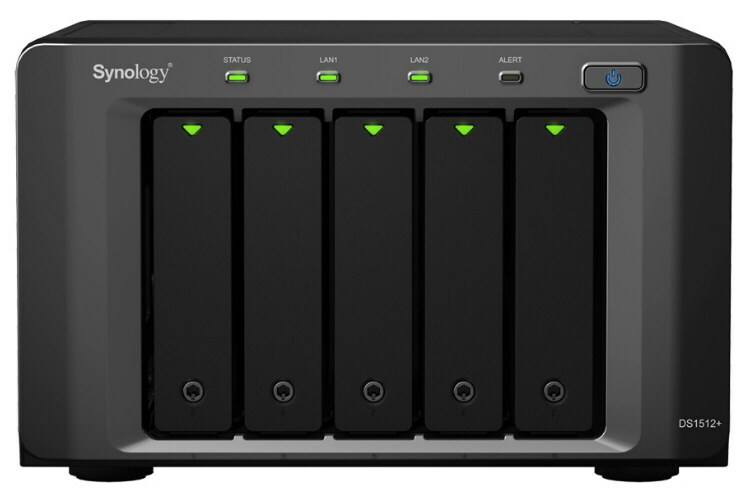 The idea behind Synology was to avoid the ‘headaches’ that freenas might introduce. But it sounds like you are having problems of your own? Thinking to get 1812+, curious to know if performance issue has been resolved? Is there any update on the performance problem ? I’ve not done any further performance benchmarking but can say the latest DSM (v5) has significantly improved iSCSI based on testing some friends did (Rynardt Spies, http://www.virtualvcp.com among others). The WD Red’s aren’t the fastest drives but mine are still working well with zero bad blocks after 18 months of 24×7 operation.